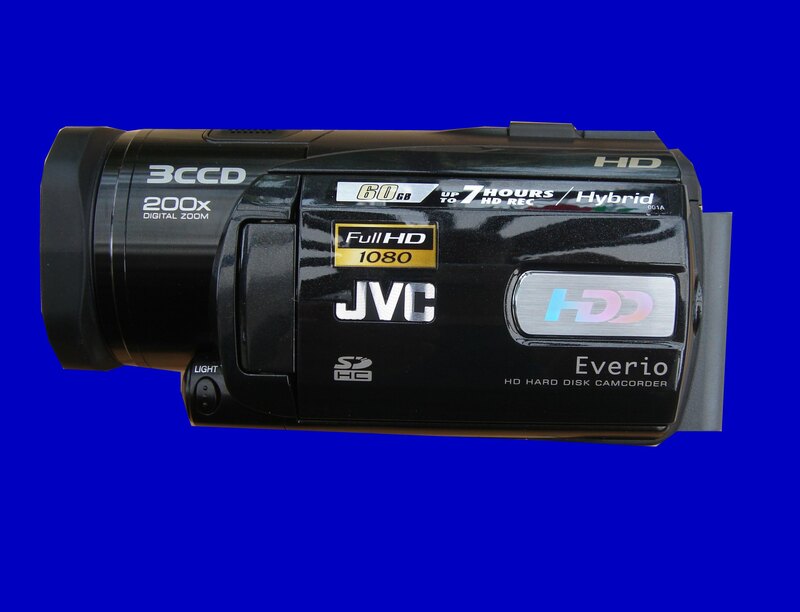 The JVC hd Everio gz-hd3-ek camcorder. Hard Disk hdd error appears on the screen when you switch it on. We could not access any data or play the videos from the Hard Drive. Many thanks for all of your help on this. You have saved our A levels! If you need a Hard drive error on JVC Everio video camera video recovery service, then contact our friendly company. The JVC hd Everio gz-hd3-ek camcorder. Hard Disk hdd error appears on the screen when you switch it on. We could not access any data or play the videos from the Hard Drive. Many thanks for all of your help on this. You have saved our A levels!.